Since it’s not to far from Rick’s home town, our dedicated reviewer Rick Verhoog decides this time to drive to Hamburg International Airport (EDDH). Arriving there, he’s impressed by JustSim’s EDDH creation. You can read it all in Ricks in-depth review at X-Plained.Com. London Heatrow is the one i bought a few days ago , it is totally worth it , it is so f-ing beatiful ! 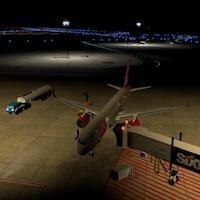 Thanks for another great review, but heyho; again for X-Plane 10. 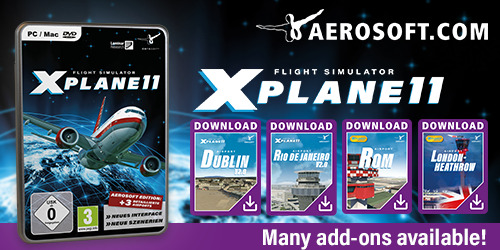 Still nothing in Europe specifically for X-Plane 11 ? Excellent and thanks for this, I have Zurich v2.02 for XP11 and will take a look at the others you mention.